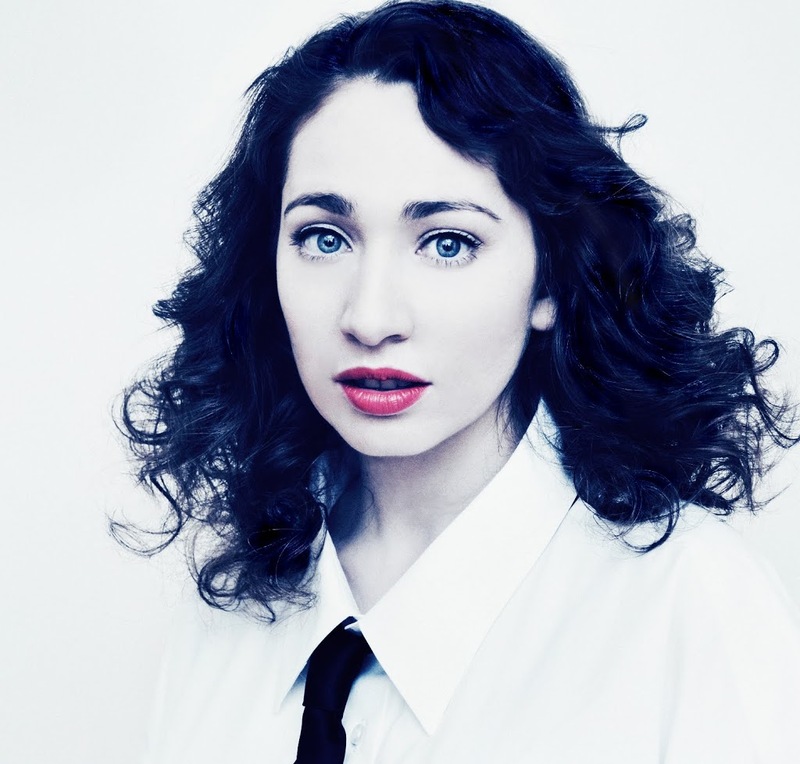 Tickets for Regina Spektor’s Australian tour only went on sale just over an hour ago and already the peeps at Frontier Touring have announced that due to super-strong sales in Sydney (the original show has sold out in mere minutes), a second date has been added to cope with demand. The impressive ticket sales continue on from Regina’s 2010 tour, which saw the singer sell out shows across the country. Regina will be supported on all dates by fellow New Yorker Only Son. Tickets for the new Sydney show are on sale now.